Khloe Kardashian has finally decided to make the official announcement and confirm that she and her boyfriend are expecting a child together. Khloe was happy and nervous to make this announcement. And the star was really happy with all the support she received after confirming the upcoming addition to her family. 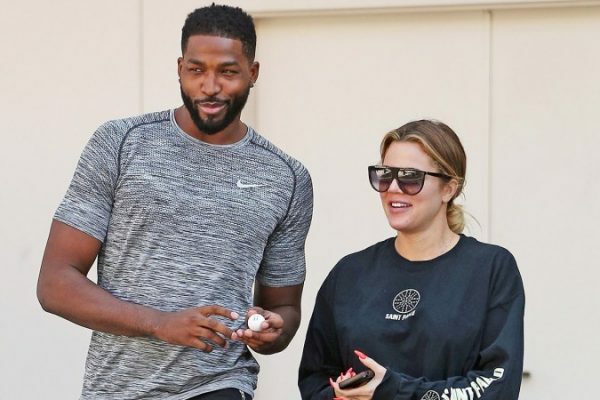 Khloe confirmed that she is set to become a mom, expecting a child with Tristan Thompson. She made the official announcement on Instagram. “My greatest dream realized,” she said. “We are having a baby! I had been waiting and wondering but God had a plan all along. He knew what He was doing. I simply had to trust in Him and be patient,” her message added. The reality show star then went to thank all her fans for the great support she received after she confirmed the baby news. Khloe took to social media to thank everyone. “I was so nervous to post our announcement but WOWWW I am overwhelmed with the response by you guys!!! Thank you! Thank you!” Khloe said in a post on Instagram. Well, Khloe was not the only one to share the happy news. Her boyfriend also wanted to share a beautiful message to mark the special moment. “My love, thank you for aligned [sic] me to be a part of your journey in life and allowing to share this moment with you this is something and [sic] always cherish. Girl you look better now,” Tristan shared on Khloe’s Instagram page. Rumors on Khloe being pregnant were first reported back in September, but the star revealed nothing on the subject. Well, now that it is out there, congrats are in order for Khloe and Tristan. According to the latest rumors, Kim Kardashian and her famous husband Kanye West are going to welcome their third baby in the near future. The rumors are saying that Kim and Kanye’s baby is due before Christmas. The rumors were released by US Weekly, which talked to an insider close to the two. The source said that Kim and Kanye will welcome the new addition to their beautiful family in less than two months. 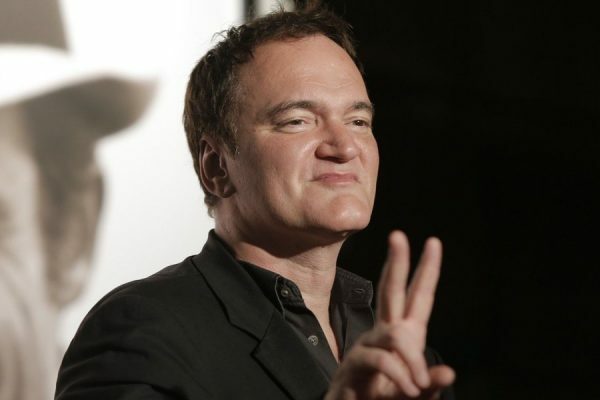 Furthermore, the two famous stars might have another great news to share. Kim and Kaye are said to soon be moving into their new home. 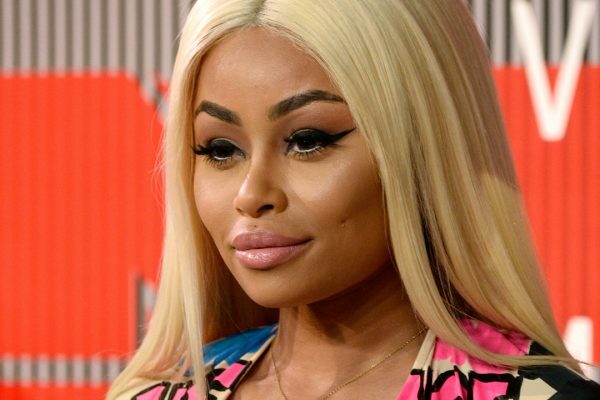 The pair purchased a $20 million property three years ago in Hidden Hills, California, but it had been under renovation since. The source claimed that the renovation project will be completed “very soon.” Of course, the family is happy to be able to move before the surrogate will give birth, thus meaning that they will welcome the newest addition to the family just at the right time. It has previously been revealed that Kim and Kanye’s renovation project was almost completed and there were just some small adjustments that were still to be made. “The home is done in terms of the renovation but it’s finishing up the smaller things – they don’t want to move in with any construction still happening,” another source claimed. Kim and Kanye confirmed nothing on this subject. However, Kim did confirm the fact that she and her husband will welcome a child via surrogate. 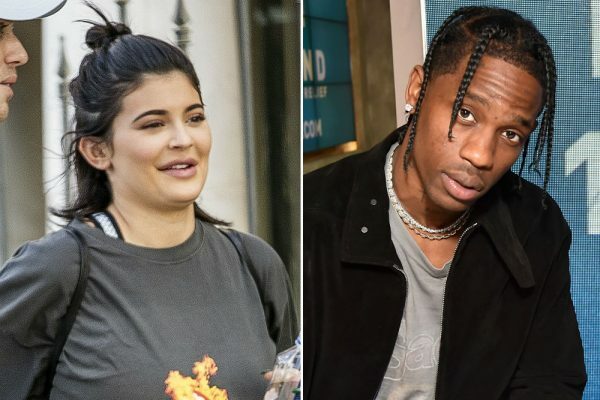 After months of speculation on the subject, the Keeping Up with the Kardashians star made the revelation during an episode of her famous reality series. She told sister Khloe about the upcoming addition to the family during a phone conversation. Several reports revealed that Kim and Kanye have been very careful at providing their surrogate everything she needed and Kim maintained a close relationship with this woman. Some speculation emerged on whether Kim and Kanye were going to welcome twins, but the rumors were not confirmed. It is yet to see if Kim will become a mom for the third time before Christmas.